Dynapac has a complete range of compaction equipment products, from the very smallest to one of the worlds biggest. 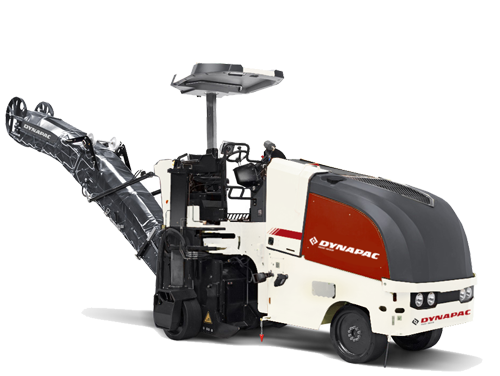 Dynapac offers a complete range of road paving equipment, we have solutions for every paving application, big or small. 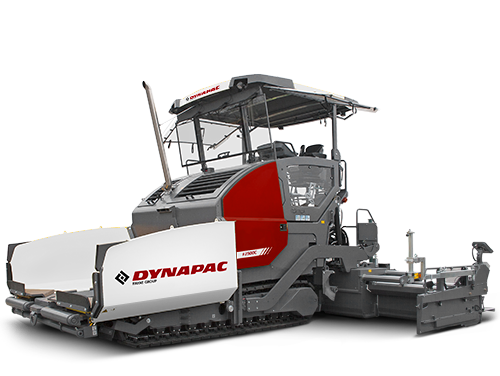 Dynapac Cold planers are designed to deliver maximum productivity in varying jobsite and operating conditions. 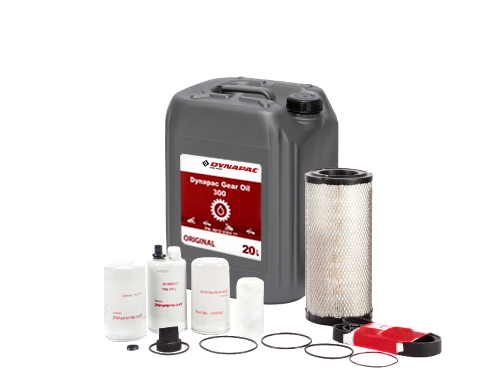 Using genuine parts ensures that your Dynapac product is maintained to factory specifications, minimizing operating costs. 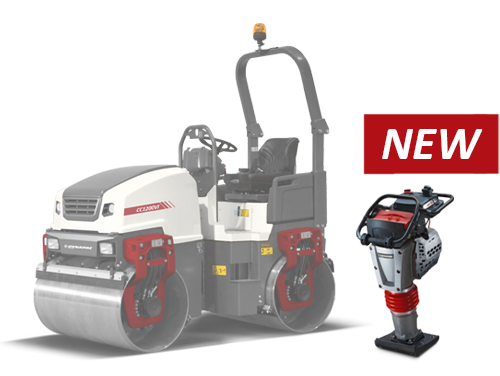 If you want to check out all the Dynapac news items click here. To unlock extra Dynapac news items you have to log in with your MyDynapac account first. Login, register or administrate your MyDynapac account here. Here you can search and download thousands of manuals and catalogues - For free! Intelligent telematics system offers many possibilities to optimize fleet usage.